COACCH brings Europe’s leading climate change impacts and economic modelling teams together with stakeholders to co-develop methods and analyses in an innovative research practice and policy integration. 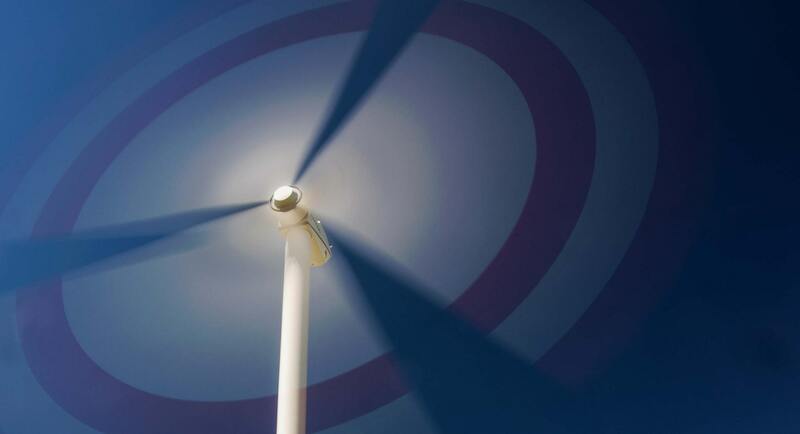 COACCH adopts a trans-disciplinary perspective, within a consortium of high complementary competences further broadened by the direct participation of public, economic, industrial and research actors. The Project Steering Committee (PSC) is the central decision-making body of the COACCH project. It is a collegial body, composed of one representative from each project partner, to ensure the representation of all consortium partners. The Project Coordinator (PC) is responsible for the overall scientific coordination and operative management. The Euro-Mediterranean Center on Climate Change Foundation (CMCC) is the PC and acts as the intermediary between the Consortium partners and the European Commission. The Executive Board (EB) is responsible for implementing the work plan and ensuring coherence of the Work Packages (WPs). It comprises Work Package Leaders (WPLs) and the PC. The Dissemination and Outreach Committee (DOC) supports the Project Steering Committee and the Executive Board in their communication and dissemination of the project results at the national, European and international level. The DOC consists of a representative of each partner’s communication office. The External Advisory Board (EAB) is responsible for monitoring the quality of the project. 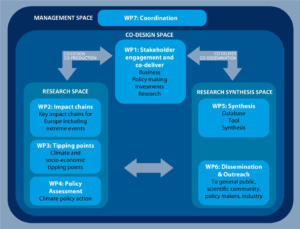 WP1 – STAKEHOLDER ENGAGEMENT & CO-DELIVER – Objective: to establish the overall co-design, co-production and co-dissemination approach for the project. WP2 – IMPACT CHAINS – Objective: to provide a downscaled analysis of climate impacts, risks and costs for Europe. WP3 – TIPPING POINTS – Objective: to provide an assessment of key climate tipping elements of particular relevance for the EU and to extend the concept of tipping points to socio-economic systems. WP4 – POLICY ASSESSMENT – Objective: to evaluate the implications of the new climate impact insights from WP2 and 3 in terms of policy, and to identify mitigation and adaptation options in different sectors for Europe. WP5 – SYNTHESIS – Objective: to synthesize and summarize the major findings produced by COACCH. 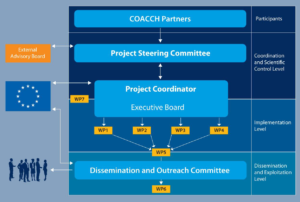 WP6 – DISSEMINATION AND OUTREACH – Objective: to develop and pursue external project dissemination, exploitation, and communication activities. WP7 – COORDINATION – Objective: to ensure sound project coordination and management.